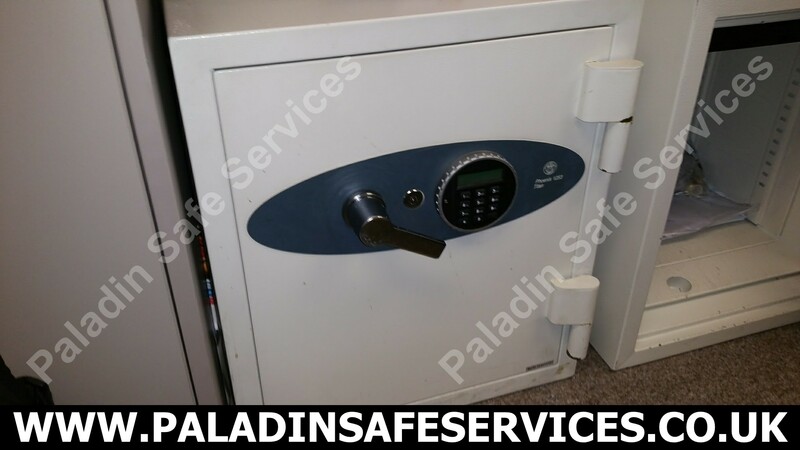 The combination had been lost to this Phoenix 2500 DataCombi data safe at a facility in Skelmersdale, Lancashire. Fortunately we were able to get it open without any damage so that it retained its fire rating and could continue to be used. The combination had been lost to this Eastcom Potevio 8100 ATM cash machine at a business in Skelmersdale, Lancashire. We opened the S&G lock and set it to a new combination. 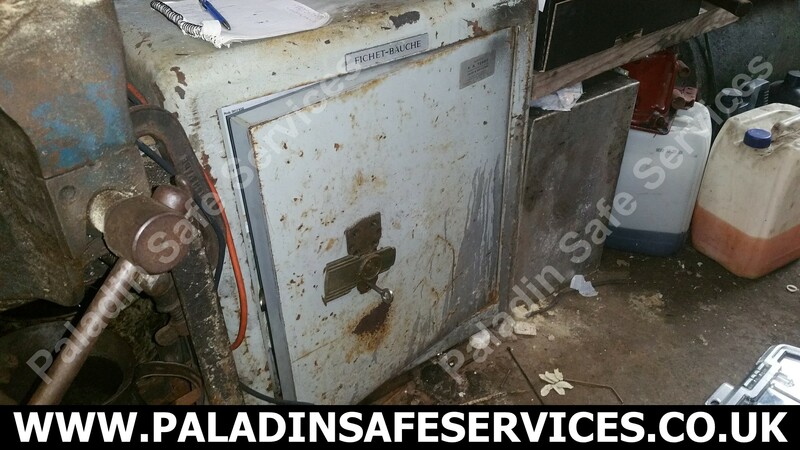 We were called to open this unusual Fichet-Bauche safe at a residence in Ormskirk due to a lost combination. 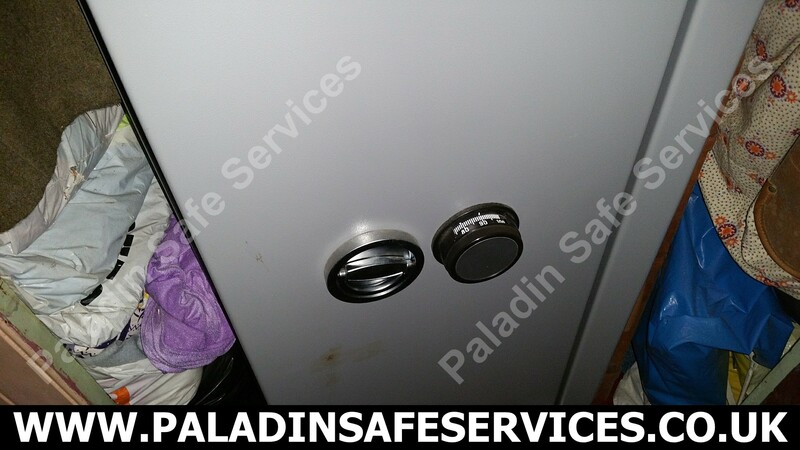 The lock uses four separate clickers to set the combination after which the key can be used to retract the boltwork to open the door. Fichet-Bauche is of French origin and came about through the merger of the Fichet and Bauche companies in 1967. 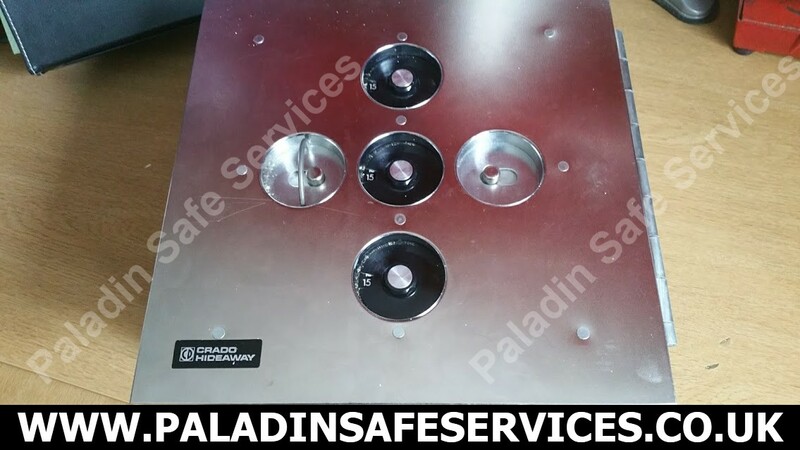 The Crado Hideaway is a rather unique under floor safe which has three separate dials which can be independently set to a number ranging from zero to nineteen. Each dial must be set correctly in order to retract the boltwork and allow the lid to be opened. 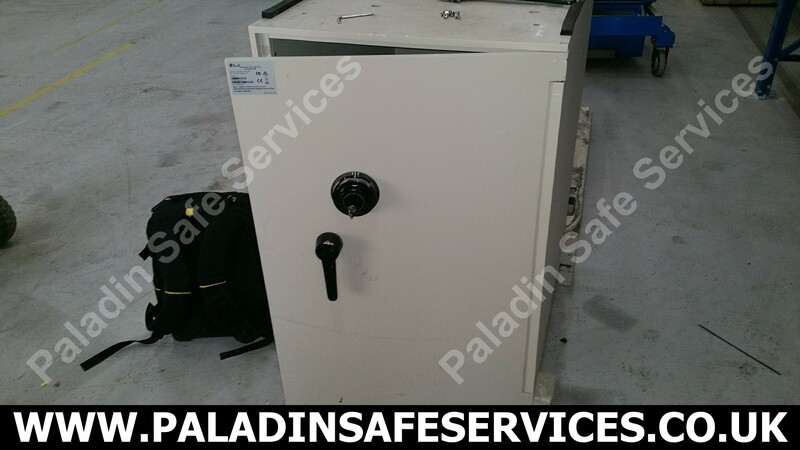 The safe was made by Crado Devices Limited which were a London based company incorporated in 1975 but who unfortunately went into liquidation in 1981. 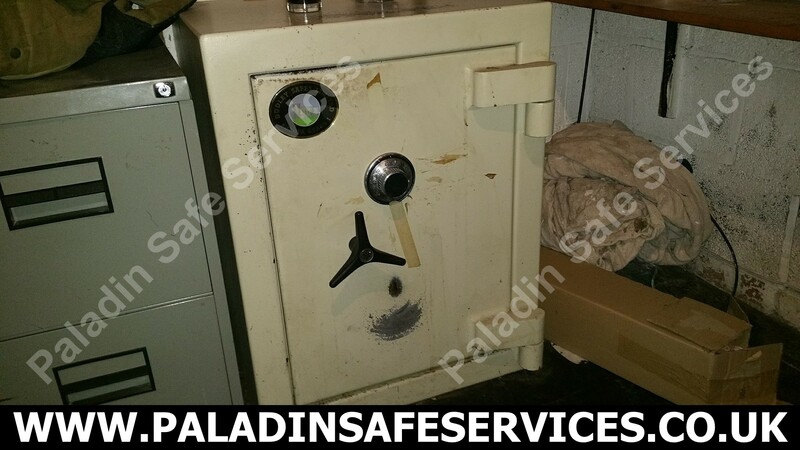 Although we were aware of this safe we haven’t to date been tasked with opening one so when this unit came up for sale we just had to have it out of professional curiosity. Safe engineers are a rather strange breed, we just love to tinker and see how things work so when this arrived in the workshop we were all over it like kids at Christmas. It didn’t take us long to set a random combination and open it using existing knowledge and techniques but it was still a great pleasure to finally see exactly how they work and to ultimately be able to use that knowledge to open them non-destructively. 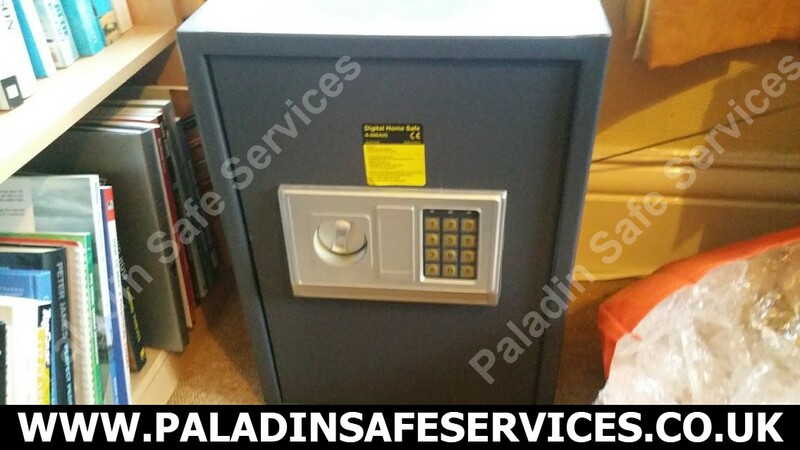 So if you have a Crado Hideaway safe that you require opening then please do get in touch as it would be a pleasure to be able to open it for you.